Ruth Dolby MIFST is a Founding Director at Food Science Fusion Ltd. Beginning her career as a Cordon Bleu chef, Ruth has gone on to work for many different manufacturing, retail and food service companies and ran her own new product development consultancy for 15 years, constituting a career of over 30 years of experience in the Food & Drinks industry. 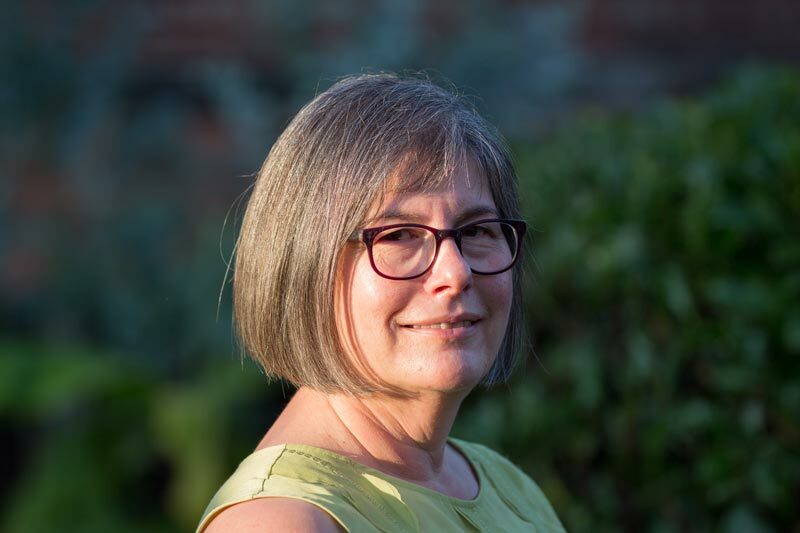 Over the years, Ruth has worked with businesses of all sizes, from Family-Owned SME’s to Blue Chip Manufacturers to Multinational Retailers and Wholesalers. Today, she specialises in Research & Development with products and processes, providing expert advice for businesses in the Food & Drinks industry looking to grow. Additionally, Ruth works with undergraduate and postgraduate UK university students to help them gain vital workplace skills before they enter full-time employment. We come to work with you on your site. Alternately, you can use the facilities at our office space, where we have access to test kitchens, Quality Assurance laboratories and a pilot plant. Additionally, our workshops are run from sites across the UK. With the increased awareness of the composition of our foods, dietary habits and consumer choice trends continue to change. At Food Science Fusion we believe the food industry has to maintain pace with these changes, therefore, our research focuses on innovative food and drink formulations in response to changing dietary needs. We want to see how successfully applying science advances nutrition and global health. Our experience and work with pure scientists and research scientists enables you to apply research into food production and we have a track record of helping businesses to commercialise their ingredients and processes.